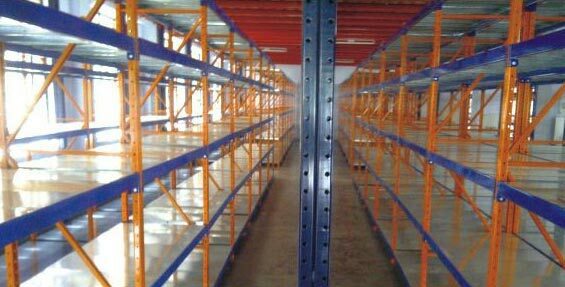 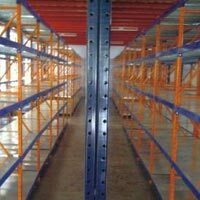 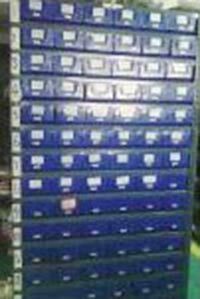 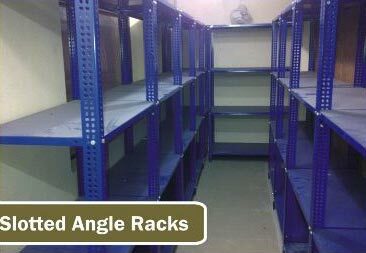 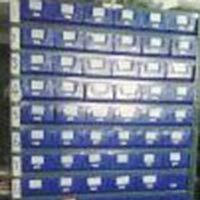 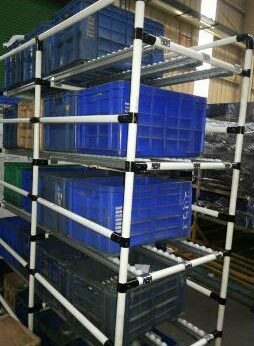 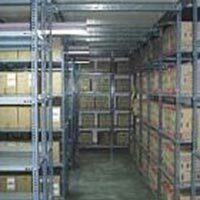 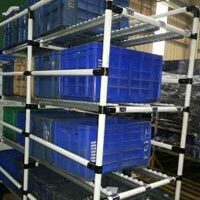 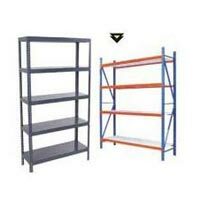 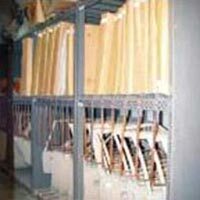 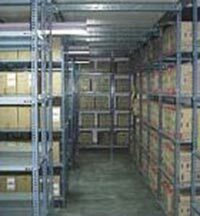 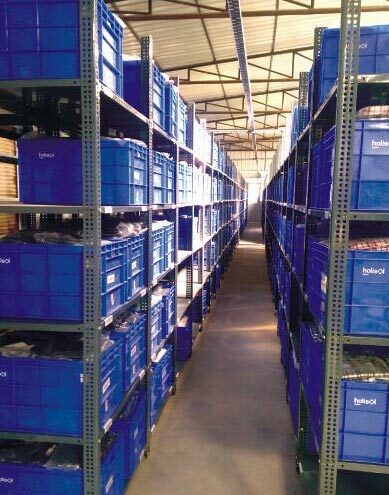 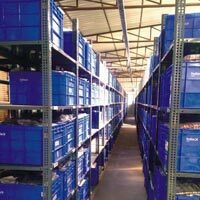 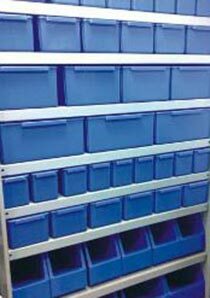 We are Azadpur, India based Manufacturer, Exporter & Supplier of Semi Heavy Duty Racks. 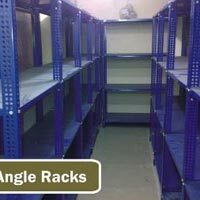 Available with us in different specifications and grades, our Racks have no match in the market. 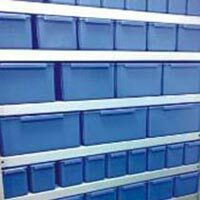 In addition to this, we make use of the finest grade raw material for product development. 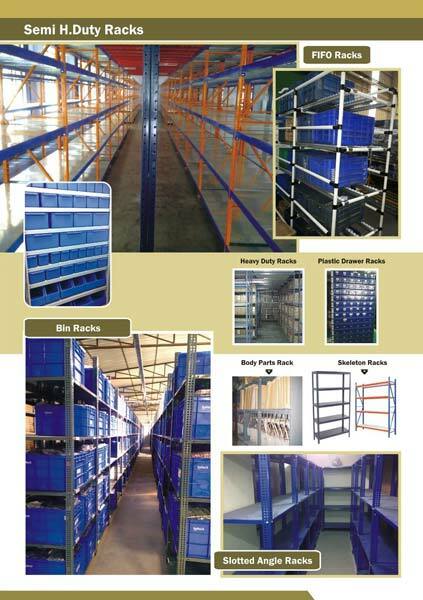 Buyers can also provide their personalized designs for acquiring them in bespoke specifications. 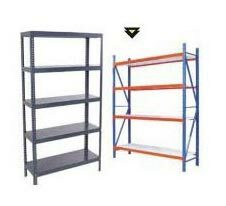 And, our prices are also marginal!